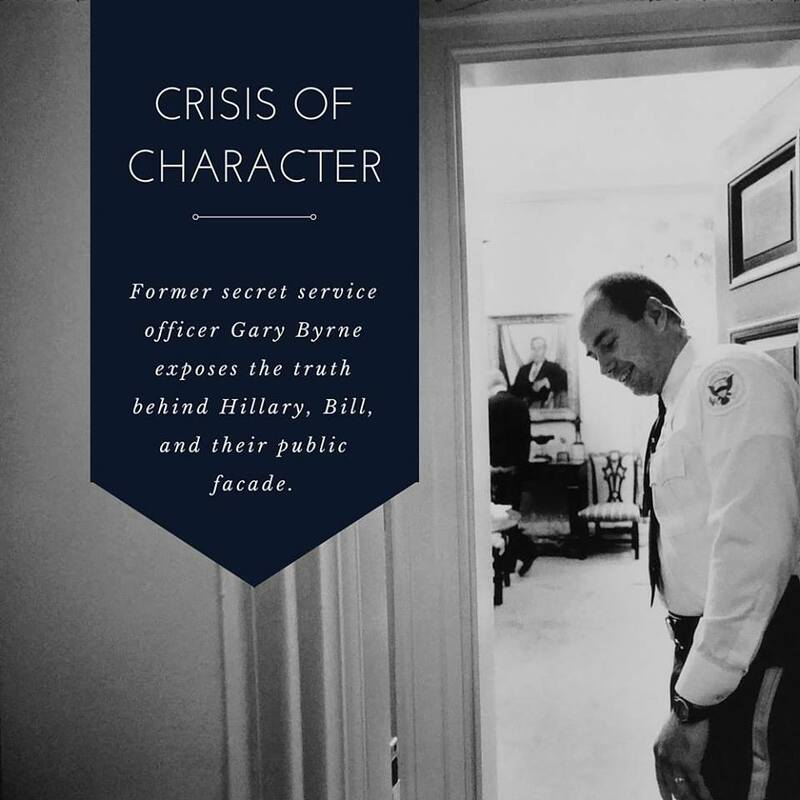 Secret Service officer, Gary Byrne, in bombshell book, challenges Hillary Clinton’s temperament. James Carville could spin manure into gold. He knows what Hillary is like. He doesn’t care. There’s no doubt about it, Hillary despises military & law enforcement. The people who worked for Hillary were terrified of her! And based on her actions, that fear was justified. 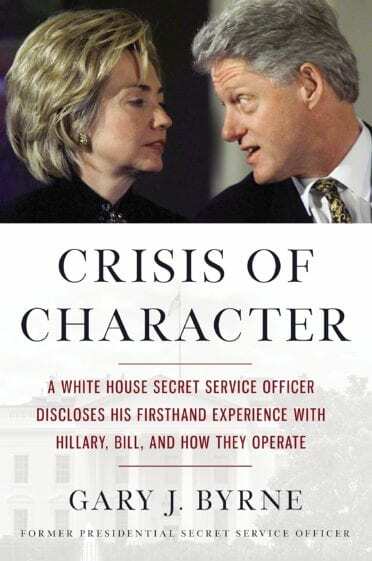 Everything the Clintons do is shady, their thumb is ALWAYS on the scale. Talks Monica Lewinsky… she’s cross between a stalker and a rock star groupie. Bill Clinton is a master of the soft intimidation. If you think that his chance meeting with Loretta Lynch was coincidence, think again. The Clinton machine is not only difficult to beat, it’s dangerous to go up against.